This shoot was the second of the two I did in one day in my home studio. Our goal was to create some portraits from the collar bone up, with some jewelry and wonderful expressions. Ashley rocked it, and the make up by Bryana Doyscher was sublime. Though it took us a few photos to find our stride, we eventually got rolling and having a lot of fun with the different jewelry, and added in wind and props. Lighting was kept pretty simple: Clamshell in the front, and a single snooted strobe for the background. I put this photo up on 500px and it immediately started getting likes and favourites. I hit the front page within 22 hours of posting it, my best showing yet on the site. I'm sure there's something about a pretty girl, good light and a bit of camera gear that appeals to a community of photographers. I did find a few things in the edit that I need to work on when shooting in the studio, including paying more attention to focus and sharpness. I had a few photos that would have been my absolute favourites, but they weren't sharp where they needed to be. Having my own space to help me refine my lighting techniques and create my own projects will be a great benefit, and I plan on doing more work like this. Stay tuned! In "ashley", "background", "beautiful", "blog", "camera", "canonet", "dark", "fun", "grey", "hair", "moody", "post", "red", "savage", "shaw"
With the advent of a new month and the long-awaited arrival of the end of Daylight Savings Time (yay sleeping in!) I am finally ready to face a new week. I'm gearing up for a new project as well, something that should get me through the long winter months with the very short days. The thing is though, you won't likely see many photos from this project for quite some time. It's a long-term project, taking place over a year, challenging a lot of my self-identified weaknesses. I'm going to be shooting it on film, so while I will continue to expose the images, I won't actually develop them for 3-6 months to give myself a nice amount of separation for objective editing. In "boardwalk", "camera", "cruise", "gem", "iphone", "island", "meta", "new", "norwegian", "project", "ship", "silver efex pro 2", "snap"
I didn't quite nail the Double Exposure technique with this photo, but I still really like the result. In "camera", "double", "exposure", "film", "kodak gold", "nikon em", "portrait"
I bought this roll of film specifically to shoot with Meghan Hale during our Black and White Downtown photo shoot (click the link for more info). I wound up using about 2/3rds of the roll with meghan and had a few frames left to expose. So I took a picture of the cat, then went to the park. As with the previous post, I "scanned" these images into Aperture using a home-made light box and my Canon 5D Mark II. The final files are about 5 Megapixels, but with a proper scanner I should be able to really get some really good results from this roll. My cat, Java. I had already taken a photo of him with the 5D, but thought I should get a nice shot with the MF camera too. This is a double exposure shot that I took in the Public Gardens of Halifax. I snapped the Rhododendron first, then walked around until I found a scene that would work. What I didn't expect is how the flowers appear in the trees, but not so much in the ground. Sleepyhead: I wasn't sure if I actually had this tuckered out toddler in focus when I snapped the shot, so I'm glad to see that it came out. For now, that's all I've got. I'm hoping to have some more film coming very soon, and I'm planning to do some photoshoots next week while I'm on vacation. I have a feeling I'll do some more street photo-walks. I've been asked as well to do a review on my experiences with Nik Silver Efex Pro 2. Expect to see something soon about that, as I have a few things I like and dislike about the software. Have a great, wonderful weekend, and if you're reading this from the Great White North, Happy Canada Day Weekend! Cheers! In "XP2 super", "camera", "film", "format", "halifax", "ilford", "mamiya c33", "medium", "meghan hale", "model", "multiple exposure", "old", "retro", "street", "waterfront"
As part of my ongoing foray into street photography, I've been doing a mentoring program through the Sackville Photo Club, and I'm learning a lot! Our walk this weekend had been scheduled several weeks in advance, so when it poured rain, instead of calling it quits, we just called it a day earlier than usual. What the rain did provide, however was a very different setting than the usual bright sunny day. I opted to try something different than the last few outings as well. 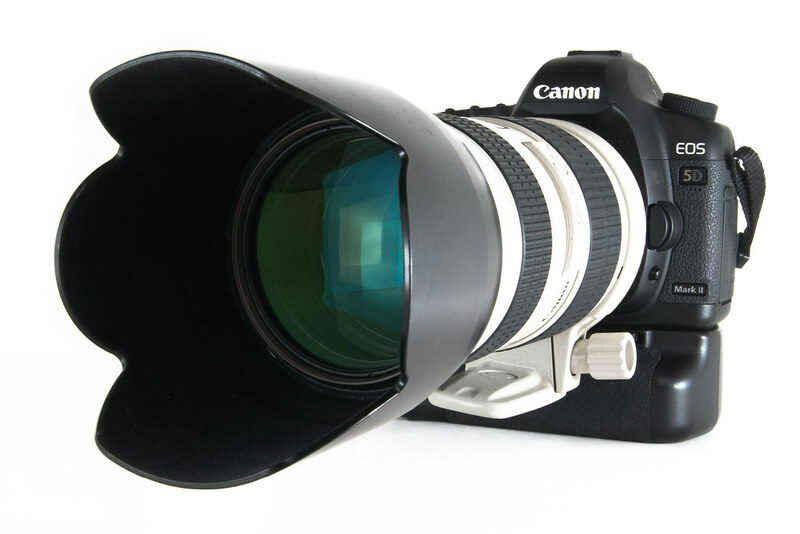 Instead of going covert with a taped-over logo and small lens, I was using a 5D mark II with a battery grip and a 70-200mm f/2.8 lens, and then later the 24-70mm f/2.8. Needless to say, I stuck out like a sore thumb. People noticed me. When people saw the monstrosity I was carrying they either got out of the way like I was holding a gun, or they smiled and waved. I think people see large and "professional" equipment and assume I'm a professional working for a paper. I didn't get many photos that I'd consider to be candid shots, but the ability to zoom in and compress in a couple areas was very helpful. In any case, I got a few photos that I'm generally happy with, though I did get a bit wet. In "5d mark II", "black", "camera", "canon", "halifax", "large", "nova", "photo", "rain", "scotia", "silver efex pro", "spring garden road", "street", "water", "white"